Why can’t I promote my t-shirts with a potty picture? I am so proud to announce that my new t-shirts have arrived!!! If you were one of the lucky 17 who ordered them, then they will be with you in the next few days. Below is a picture of me wearing mine. It was taken by Mr LMR in our bathroom whilst Little Miss was in the bath and he was sat (with the lid down) on the toilet. Yes that is a potty on the floor, I’m wearing no makeup and yes you can see the outline of my mummy tummy. This photograph has split my group of Mummy friends. Not because they think it is a bad photograph of me but because it isn’t professional enough to sell my product. (Should I ever decide to sell any for a profit of course). I mean nothing says professional more than a potty, right? My arguement is this. 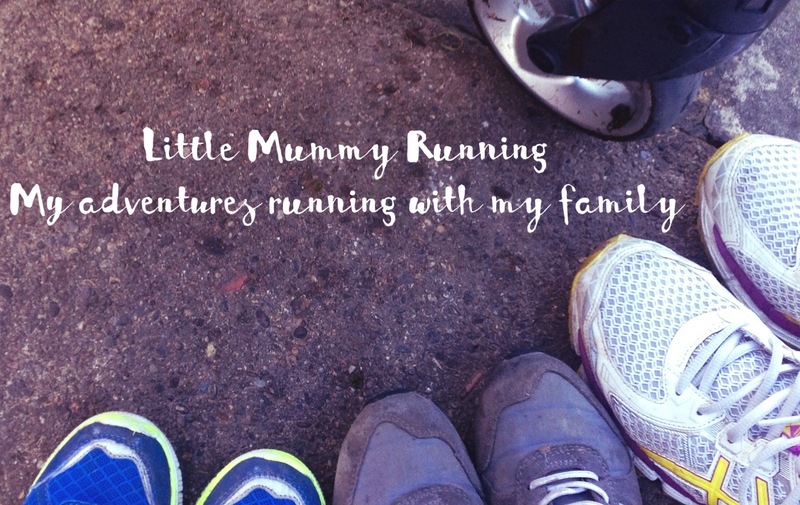 No one reads my blog and goes away feeling inadequate as a parent, as a runner or a person. I’m all about the perfectly imperfect. No fakery, no filter and often no focus. (In more ways than one). What says that more than standing in your bathroom with a saggy tummy and a potty? 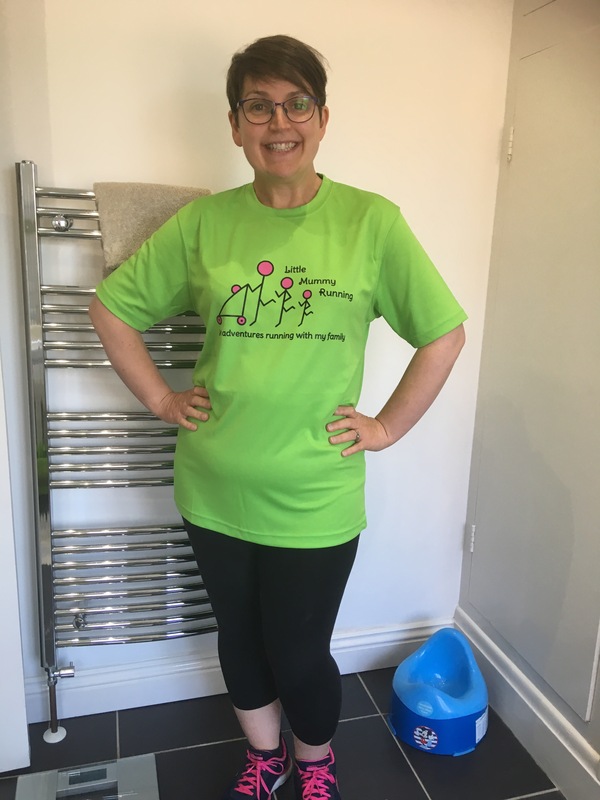 Wearing no make up, a fabulous smile and the greatest running t-shirt ever designed? I am passing it over to you. What do you think? Professional or potty? Perfect or imperfect? One off t-shirts or does anyone else want one? If you are interested in a t-shirt then send me either a private message on Facebook or Contact page. If there is enough interest, then I will consider another batch. If you have a t-shirt already or one on the way, I’d love to see some of your pictures. With or without a potty.